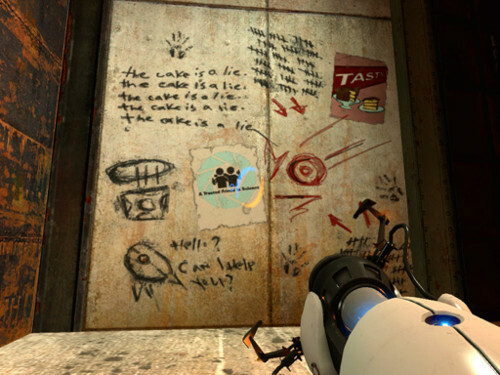 You are here: Home / News / The Steambox is a lie…. The Steambox is a lie…. So there you have it. The rumours were kind of sketchy to begin with. You can’t release a console system these days without amassing huge amounts of resources. The main three competitors in the console game are losing money on every unit just so they can secure a proper set of exclusive games. If anyone is going to release a console in this climate, it definitely will not be through the traditional channels of suppliers and retailers. Perhaps we might still see a PC build with a Steam “Seal of Approval”.